SNK Playmore has been going through radical changes lately. First, it was purchased by a Chinese corporation that wants to give its IP the “Marvel formula,” and then its president was pretty blunt about wanting gamers to quit their hobby and sink their money into the time/money/brain sucking pastime of Pachinko machines. Strange times for the classic game developer, and one of its most iconic franchises just underwent a radical change as well. King of Fighters is often championed as being the last major fighting franchise to carry on the timeless style of pixel art, but apparently, someone at the head of the company didn’t like that idea. 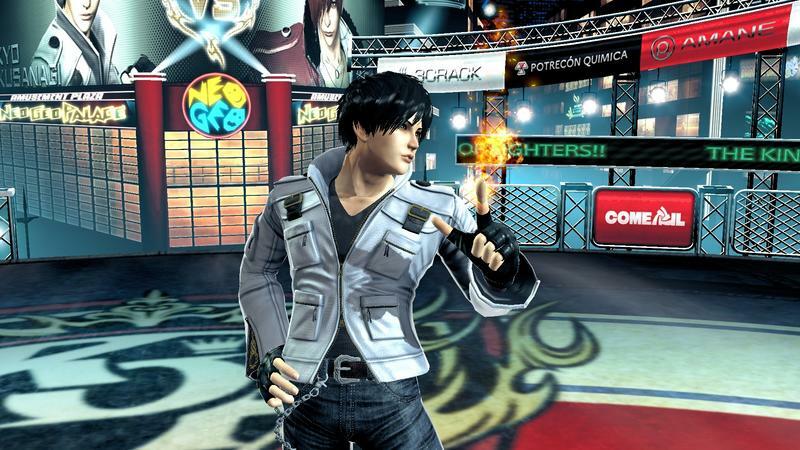 King of Fighters XIV has been announced for the PlayStation 4, and its new 3D graphics are definitely going to be divisive among fans. Some will say that it looks better and pixels are a thing of the past, and others will say that the 3D style makes it look more like a generic rip-off of Virtua Fighter, Tekken, SoulCalibur, and every other franchise which employs the cliche Japanese 3D fighter look. Naturally, nobody on the Internet will agree, so at least that remains the same. 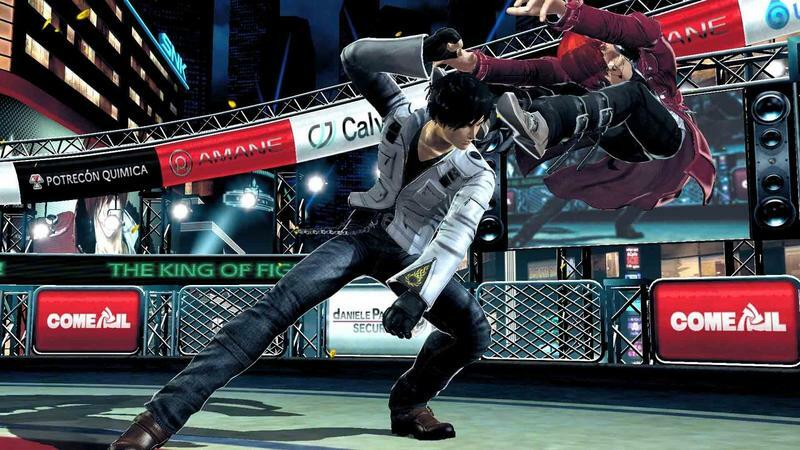 The brief flash of gameplay as least looks like it incorporates King of Fighter’s fast style of action, but the character models are janky and the whole thing just looks “off.” It could just be early in development, so we’ll wait and see as more footage comes out. 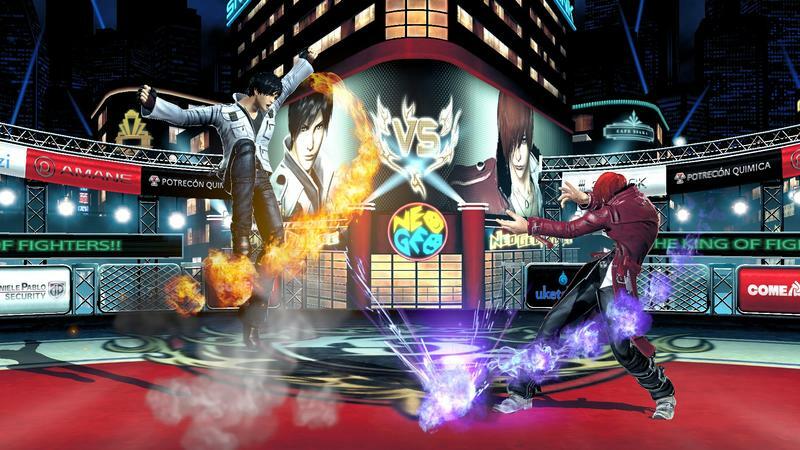 King of Fighter XIV will be coming to the PlayStation 4 as announced at Sony’s pre-TGS 2015 press conference.